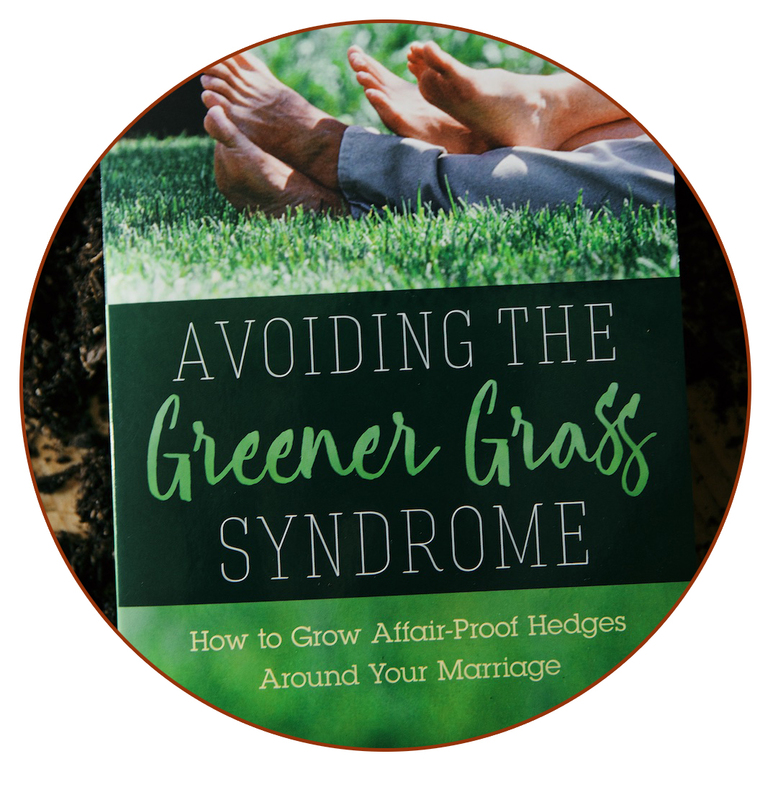 Global Fire Magazine is a part of HSBN who publishes our show Growing Healthy Marriages. 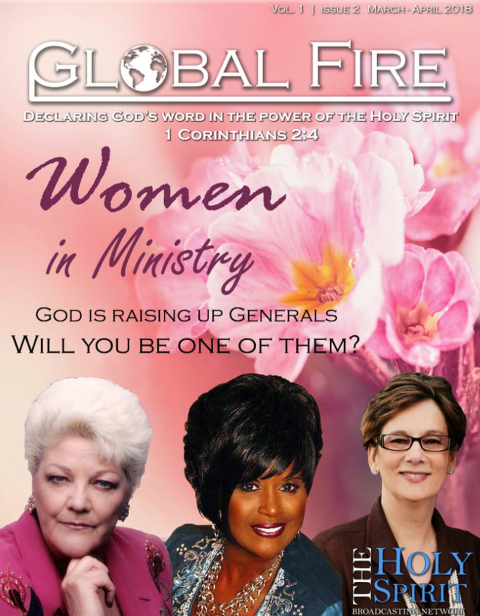 This edition had an emphasis on Women In Ministry, so I was on the cover and then had an article published also sharing tips on respectful love. You can read online here and don’t forget new episodes of our show are going up consistently!